Water skiing is a water activity where a boat pulls you around while you wear one or two skis or you could try being barefoot. This sport can be done individually or in groups, recreational or in competition. Watch Lane Bowers show you his trick for learning to water ski without falling on your first try. Are you just getting started or are you an expert? 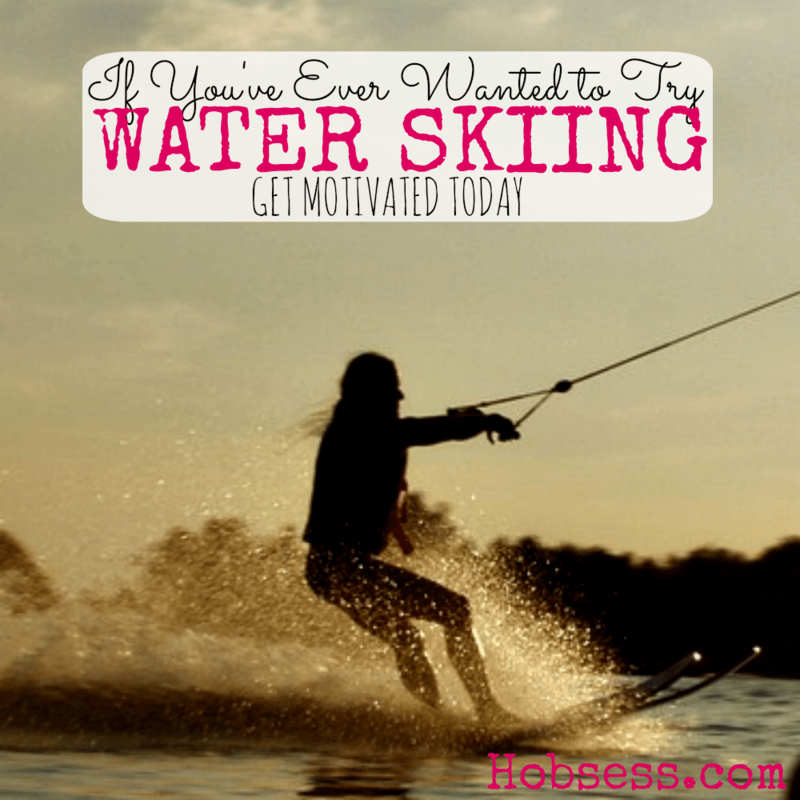 Get involved with others who share your interest and/or passion in water skiing. Go to this Water Skiing Board, click “Follow Board” and then help us make this the best board on Pinterest! Follow Hobsess (Rev Crouse)’s board Water Skiing (OUTDOORS) on Pinterest.